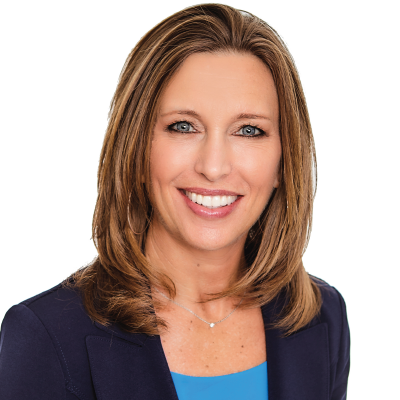 Sandy Sullivan | Pure Financial Advisors, Inc.
Sandy Sullivan is the Human Resources Director for Pure Financial Advisors, Inc. In this position, she leads and oversees all aspects of human resources, working closely with the executive and management team while also providing HR support and guidance to employees. With over 20 years in the Human Resources field, Sandy brings a wealth of knowledge and expertise in several key areas, including strategic development and planning, employee relations, recruitment, and retention. Sandy’s role is instrumental in enhancing Pure’s positive workplace culture and values as we expand and continue to grow. Prior to joining Pure, Sandy was the HR Director for KFMB/TEGNA, a broadcast/media company in San Diego, CA. Sandy graduated from San Diego State University with a Bachelor of Science in Business Management, with a concentration in Human Resources Management. She enjoys traveling, exploring San Diego’s local hiking trails, or taking long, coastal walks with her husband.